Econet Wireless’ proposed US$130 million rights issue which was announced in January 2017 has gained a new pillar of support through an arrangement between Econet Wireless Zimbabwe and the Reserve Bank of Zimbabwe (RBZ). As a way of protecting local shareholders who were faced with the challenge of participating in the rights offer by paying for the new shares through a foreign currency deposit, RBZ and Econet have agreed that Econet will open a rights offer account with a local receiving bank. The local shareholders who are participating in the offer can then make deposits into this account using bond notes or through electronic transfers from local banks. Econet has opened the account with its subsidiary Steward Bank. Econet Wireless Global, which has been assigned as the underwriter of the rights issue, is expected to pay the equivalent of the amount that is deposited in this account. The option to accommodate local shareholders in the rights issue comes after concerns were raised regarding Zimbabwean shareholders’ inability to take part because of foreign currency shortages in Zimbabwe. These would have delayed any attempts to deposit money into the offshore account designated for the rights issue payments. 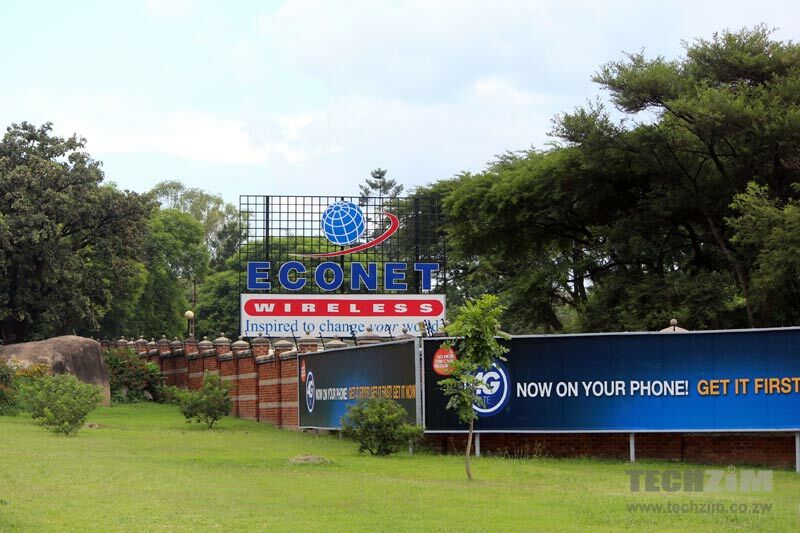 This obstacle has affected Econet Wireless’ share price which had fallen by 40% in the two weeks following the announcements of the rights issue. The RBZ/Econet facility will likely go a long way in restoring confidence in Econet stock and lead to recovery in the share price. What this article is not acknowledging is that Econet wanted to scam local shareholders in its first plan – which is why its changing the plan now. Matigari, theres no scamming by Econet. Either way, whether local deposits or foreign deposits, Econet Global will pick up some shares as the underwriter. Its strange that many people dont appreciate that EcoGlobal came in as a guarantor for the loans at affordable rates which no bank could match locally. Econet Global should be praised for being guarantor of the loans? If only the loans hadn’t been used to buy equipment at a value that was deliberately inflated. Crooks.